Celebrating the 80th birth year of the legendary R&B singer songwriter, José James presents this evening of music by Bill Withers. Vetted personally by Withers himself, the show is an exploration of the deep musical catalogue that touched millions of hearts and united communities worldwide. Featuring Withers’ hits as well as his soul ballads and rare grooves, James brings both a deep musical appreciation and a contemporary approach the work. Don’t miss this next offering from Arts Commons Presents TD Jazz. 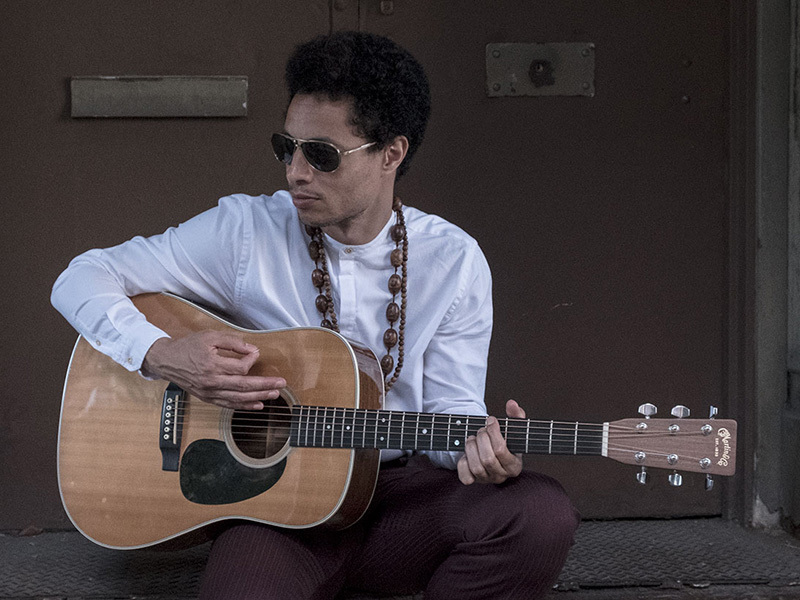 Catch Lean On Me: José James Celebrates Bill Withers at 7:30pm on November 15, 2018 at the Jack Singer Concert Hall, Arts Commons (205 8th Ave. SE). Doors open at 6:30 with a pre-show performance by Rondel Roberts.